How do I contact the owner of a website? Where is a particular website hosted? What other websites are hosted on that same server ? Is the site using WordPress or the Drupal platform? What ad networks are they using to monetize a site? Is the site accessible from China? Here are some of the most useful online tools that will help you know each and every detail of any website. Let’s get started. just-ping.com — Use Just Ping to determine if a particular website or blog is accessible from other contries. Unlike other online ping services that have service in a couple of locations, Just Ping has 30 monitoring stations across the world including Turkey, Egypt and China. If the ping results say 100% Packet Loss, most likely the site is inaccessible from that region. whoishostingthis.com — Enter the URL of any website and this online service will show you the name of the company where that website is hosted. This may come handly if you need the contact information of the web hosting provider for writing a DMCA Notice or if you are looking to switch web hosts. 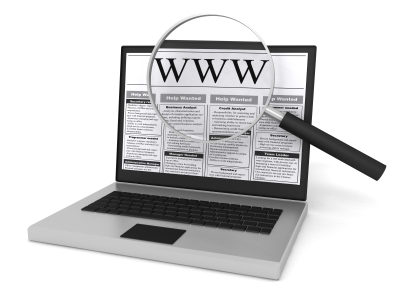 ewhois.com — Ewhois, short for enhanced whois lookup, will help you determine other websites of someone. It looks the whois details, the AdSense publisher ID and the Google Analytics code of websites to figure out other web domain that may belong to the same owner. See example. builtwith.com — Use BuiltWith to know the technology stack of any website. It helps you figure out the mail service provider of a domain, the advertising partners, the tracking widgets that are installed on a website and whether the site is using any CDN like Amazon S3 or Google Cloud. See example. ctrlq.org/sandbox —The AdSense sandbox solves two problems – it shows the various advertisers that are targeting a website and it will also help you figure out if a particular web domain is banned in the AdSense network or not.